Sony Xplod XS-GTX101LW 10 1100W Peak Car SubwooferComes with a sealed box, fits a Ford Ranger but can be used in any trunk, SUV, etc. 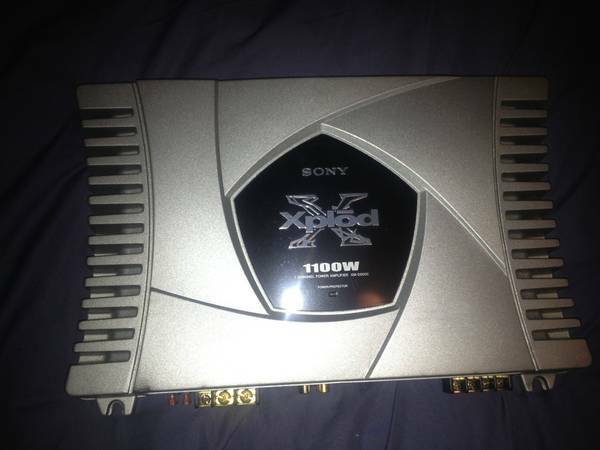 Sony Truck Xplod 1100w sub and Sony Xplod1200w 21 Channel Amplifier XM-2200GTX includes all the cables and hookups. 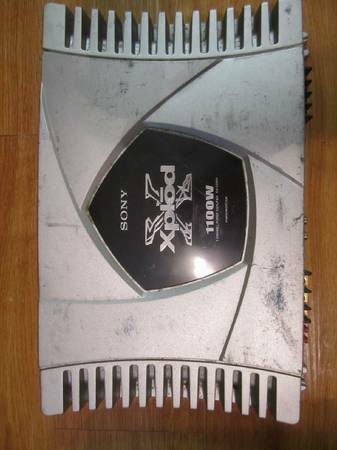 Got a nice hitting 10 Sony Xplod in box. call two70fournine26two14 leave message on machine and ill call back or my cell two70two9three90six2 and ill text back.